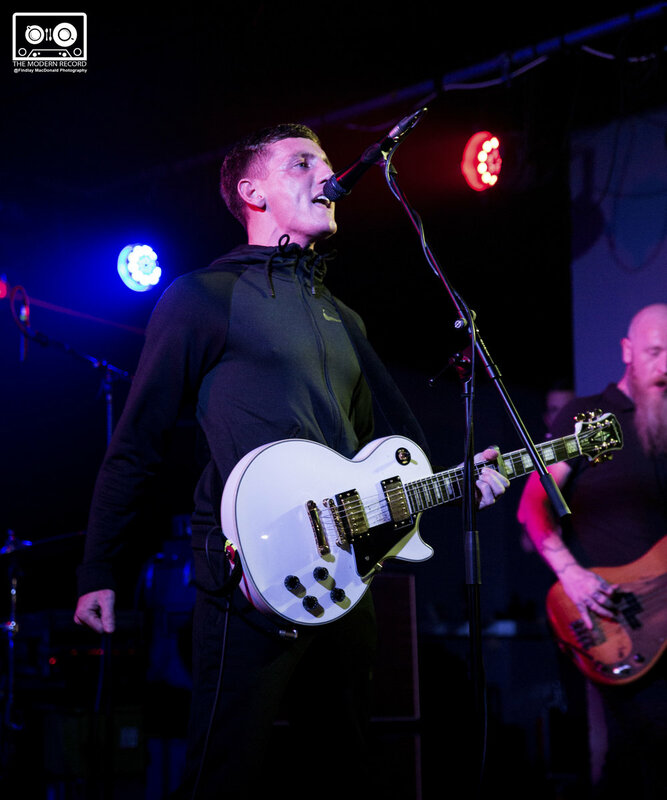 Up and coming artist Louis Berry took to the stage at Edinburgh’s La Belle Angele and played through a set that won the entire crowd over. His confidence and talent resembled an artist who had been on the stage their entire life rather than a recent breakthrough talent. 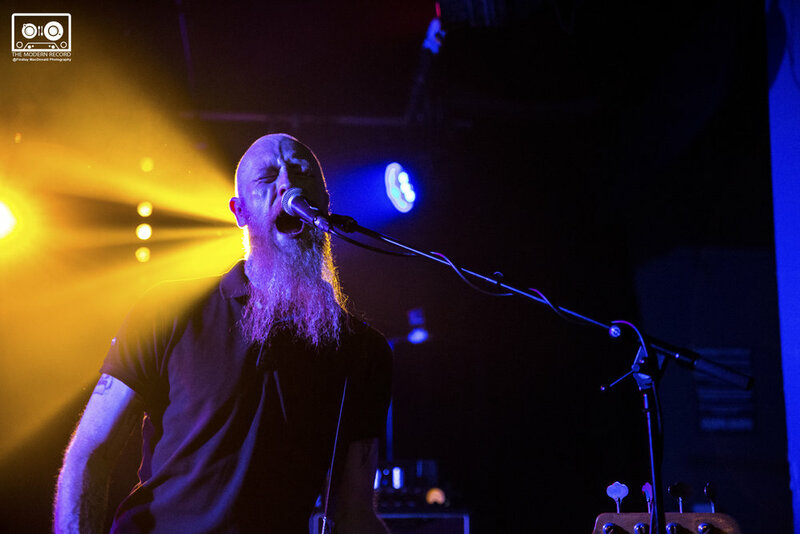 Berry walked out to the Scottish crowd’s delight with his more than capable four-piece band. He opened the night with his single ‘Rebel’. 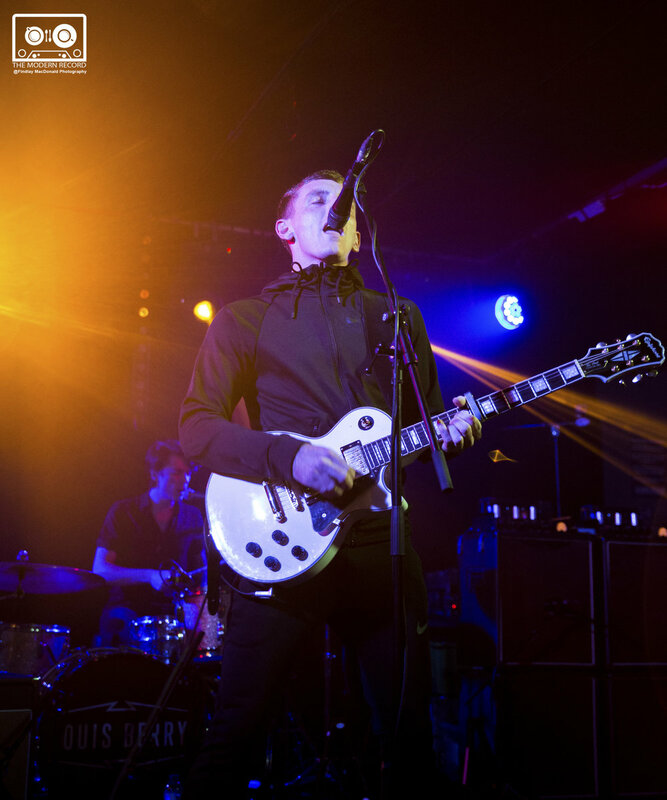 Upbeat and full of stirring guitar licks this was the perfect track to get the crowd going. He sauntered around the stage and began to play the next song ‘Nicole’. This song always perfectly shows the abundance of soul in his voice and Saturday night was no different. 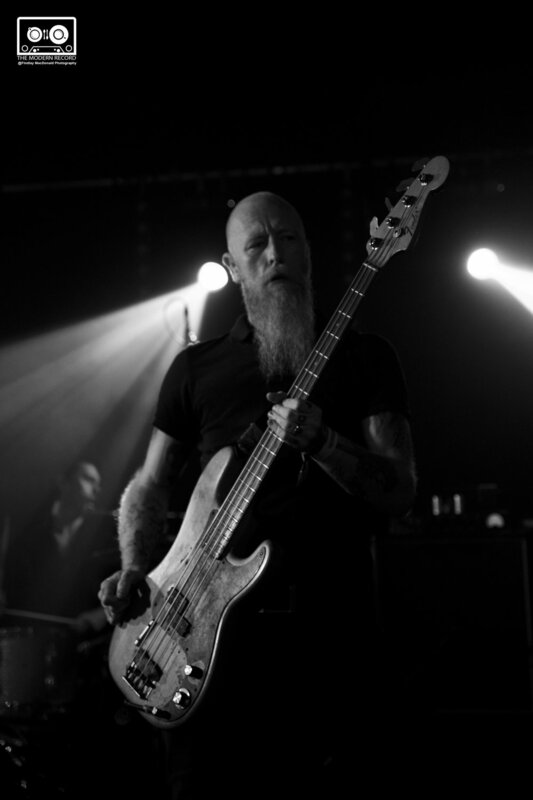 Berry looked out at his crowd with a bright smirk as the Edinburgh audience bounced around to the heavy guitar riff. 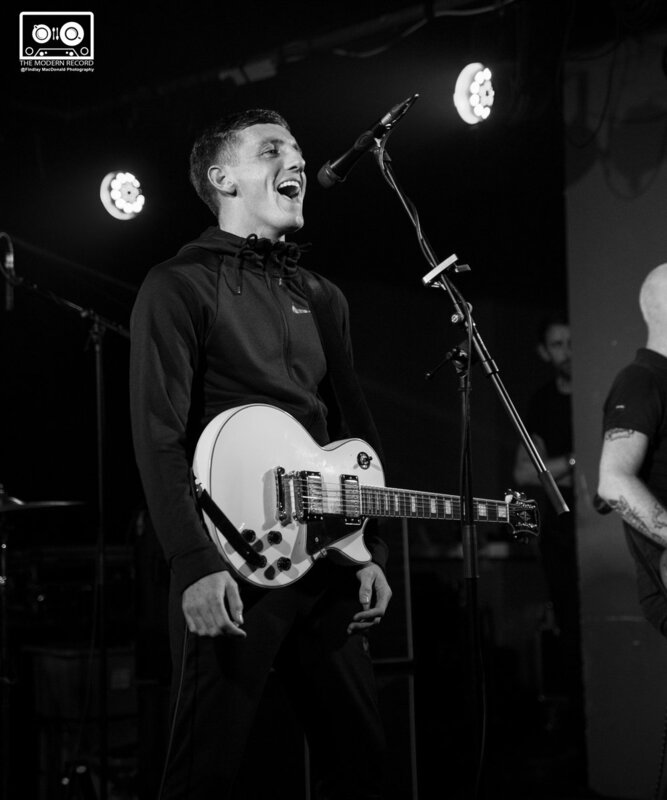 Berry and his band didn’t seem like they wanted to slow things down and jumped straight into ‘45’ as he swaggered around with his husky vocals filled the room. 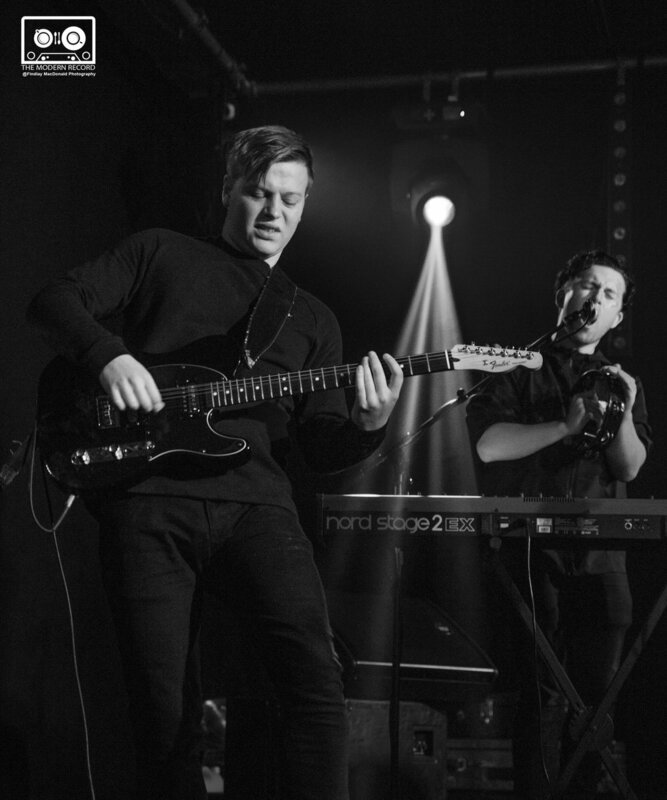 Eventually Berry swapped his electric guitar for his acoustic to slow things down. 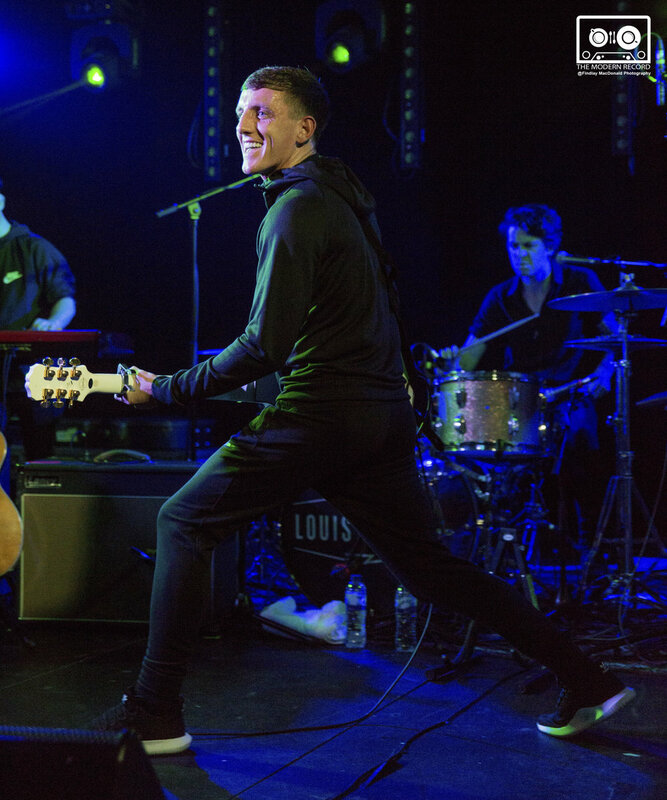 In between songs there are chants of ‘Louis’ over and over from his loyal crowd. He played one of his slower songs ‘Laurie’. Perfectly timed within the set Berry used this song to show how capable he is of using a soft touch as well as his signature rock singing. The crowd were suitably warmed up and he used this window as an opportunity to play some unreleased songs, which are presumably going to be on the upcoming album. It started with ‘Coming for You’ then went into ‘Spring in the Autumn’. Although fans didn’t scream the unheard songs word for word like the others it was still obvious both went down well. The crowd began to prance about in euphoria when the riff of ’25 Reasons’ began to play. The raspy songsmith upped the tempo with this track. 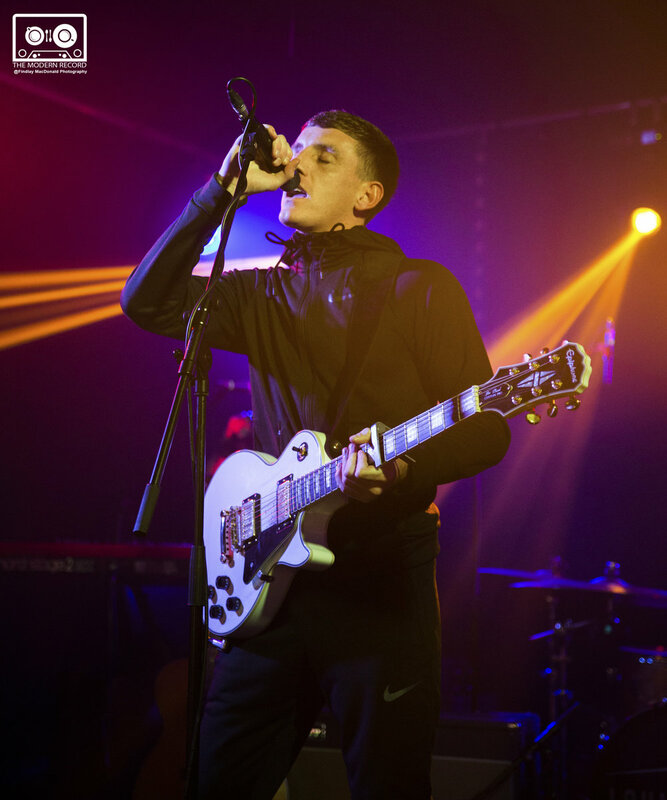 Musically, comparisons to Jake Bugg seem justified with his combination of soft and sensitive folk music along with dogged and upbeat rock. 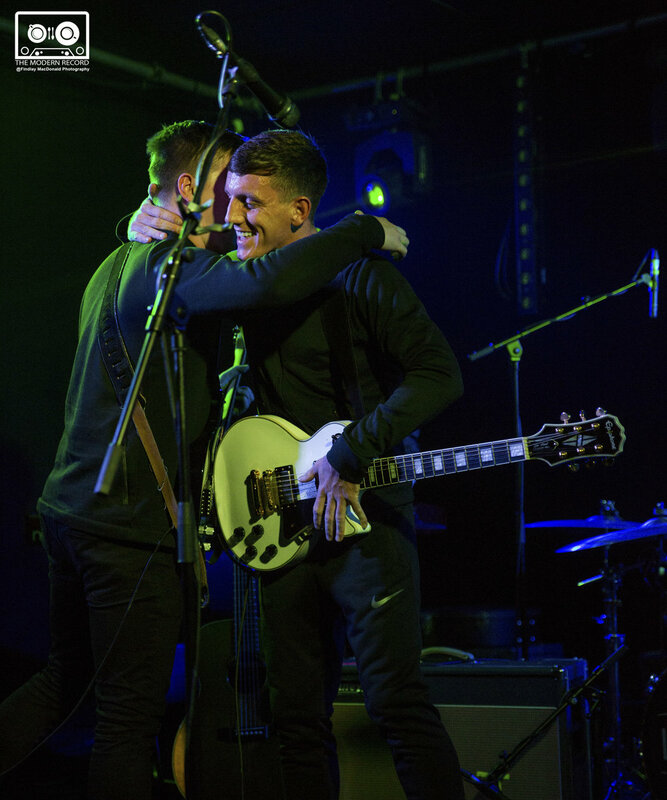 Personality wise, however, Jake Bugg always seems to avoid the spotlight where as Louis Berry embraces every second of it. He shook his head in disbelief at the end of the song as the crowd chanted his name over and over again. Berry showed off his talent for crafting words and writing a potent and important song with his next track ‘Restless’. Beautifully written and marvellously structured, this is up there with his best work. The crowd moved slowly at first and then he emphasised that last word of the chorus and the crowd began to bounce around as if it was a rock track again and not a ballad. 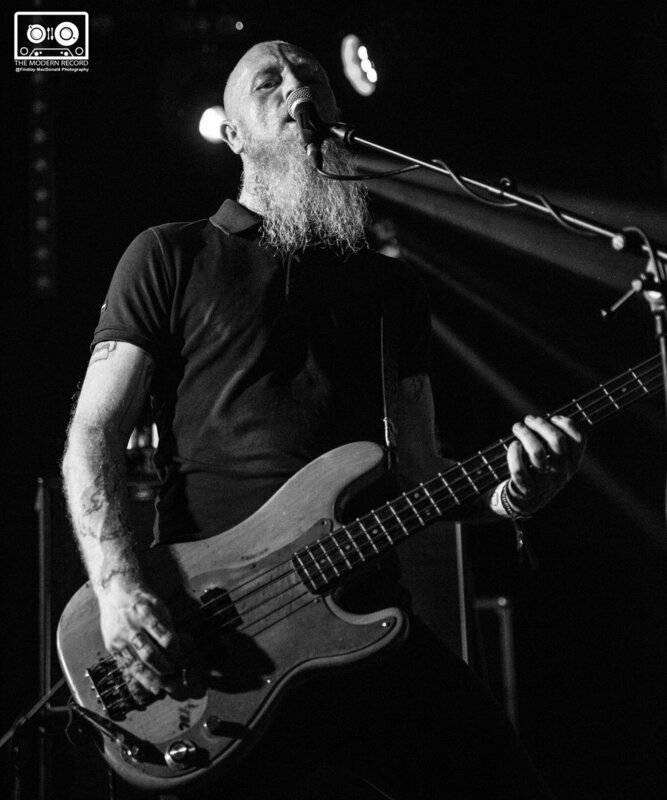 While apologising for not being able to stay on stage longer and stating he didn’t see the point in doing an encore, he and the band jumped right into his most upbeat track and the one which his, already extremely devoted, fanbase seemed to be looking forward to most – ‘She Wants Me’. 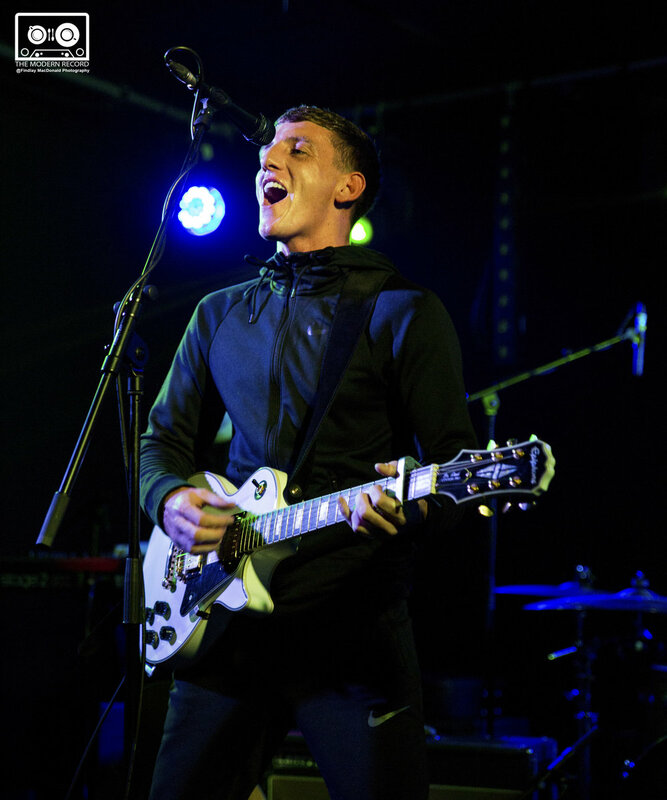 With the sound of Louis Berry and his crowd signing the catchy chorus of his last track still ringing in my head, I walked on to Edinburgh’s Cowgate knowing fine well that that would not be the last time I saw the young and talented Liverpudlian ruling a stage and a crowd.